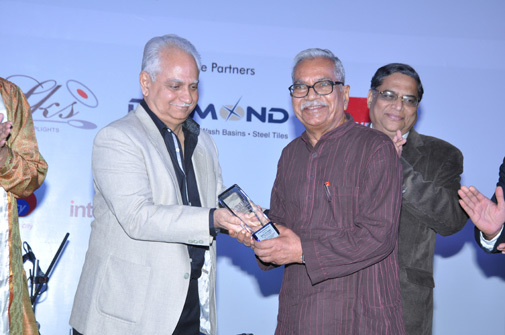 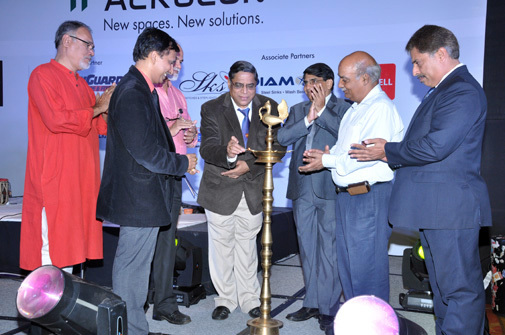 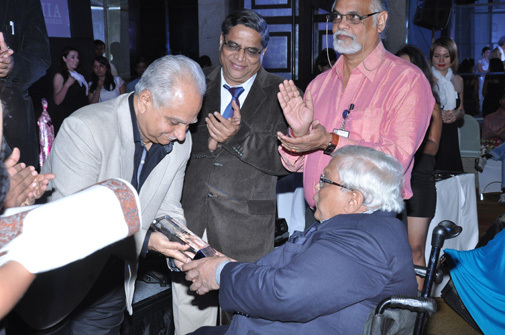 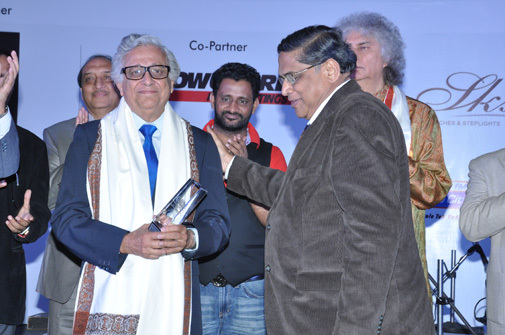 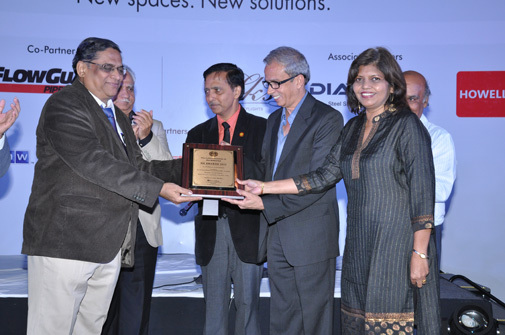 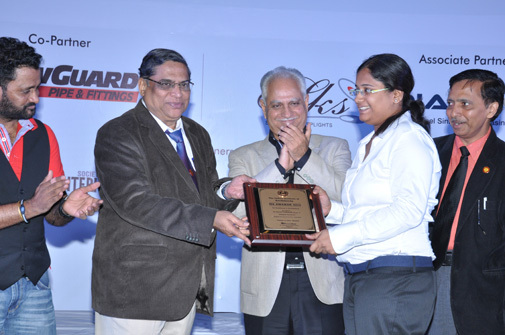 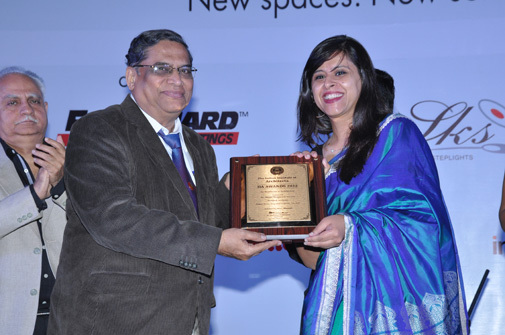 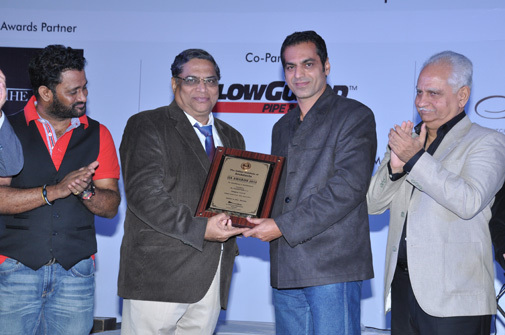 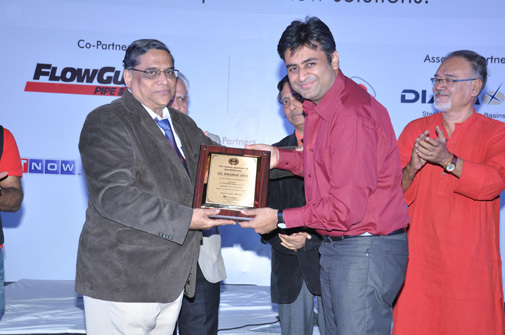 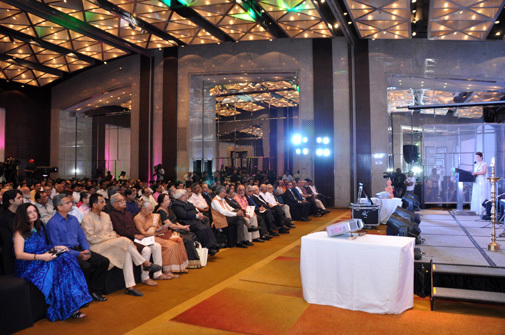 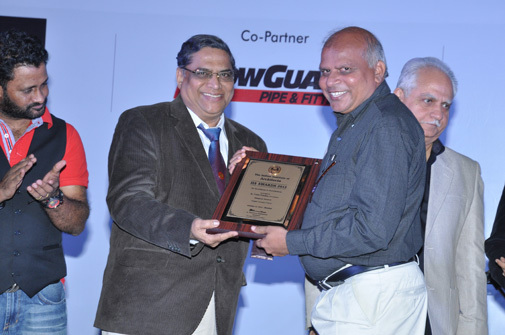 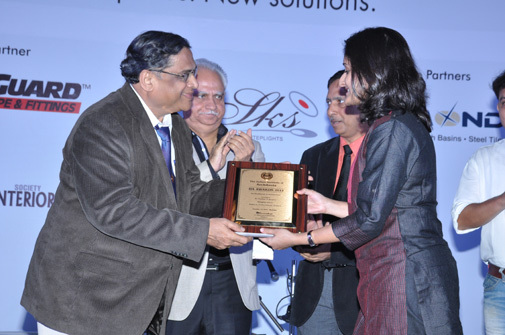 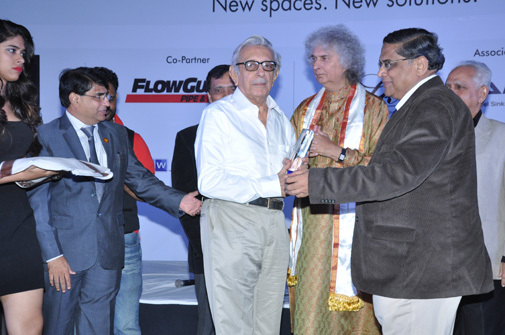 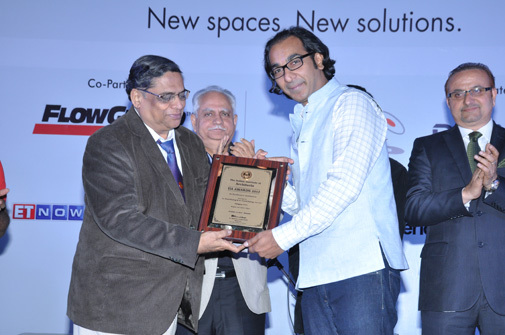 IIA Award is a great tribute to the professional excellence of Architects in India. 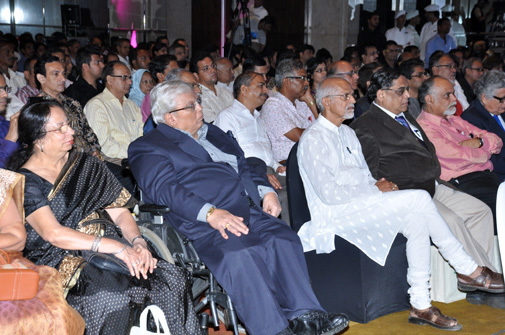 I heartily congratulate and thank their dedication. 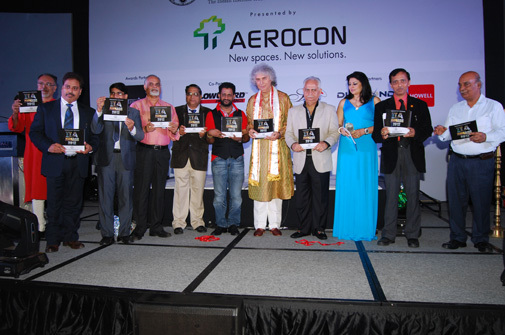 Indian architecture is being increasingly respected and revered upon by the world. 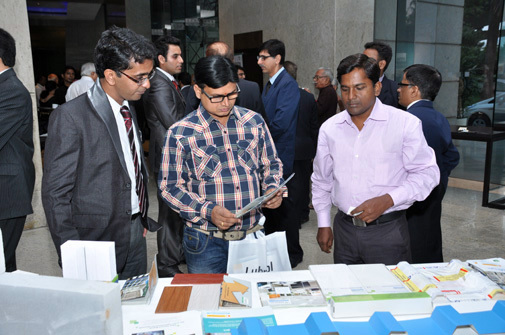 The IIA is actively associated with prestigious national bodies - School of Planning and Architecture (SPA) and Institute of Town Planners, India (ITPI). 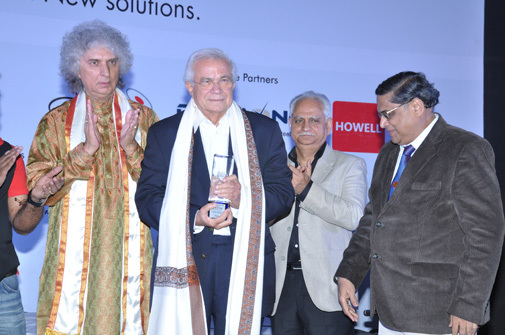 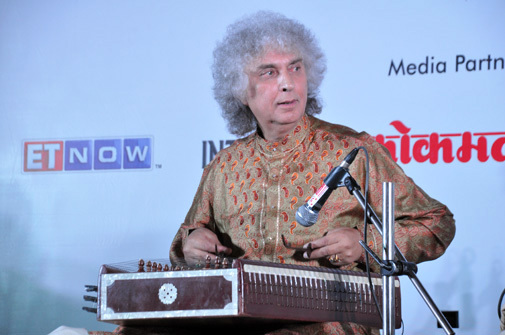 ET NOW is a business news channel in India, owned and operated by the Times Group. 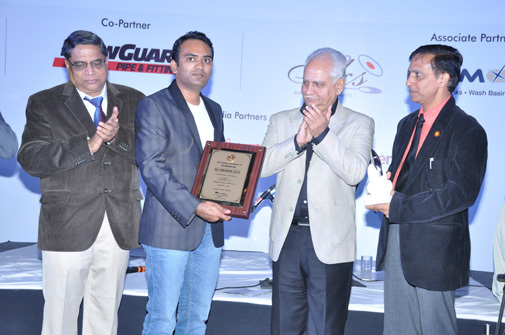 The ET NOW news channel, shares a partnership with Reuters.